We are contributing to the development of a society rich in humanity and the creation of a pleasant and relaxed living environment through a cutting-edge approach and technological development that combines the application of science with the qualities of wood. 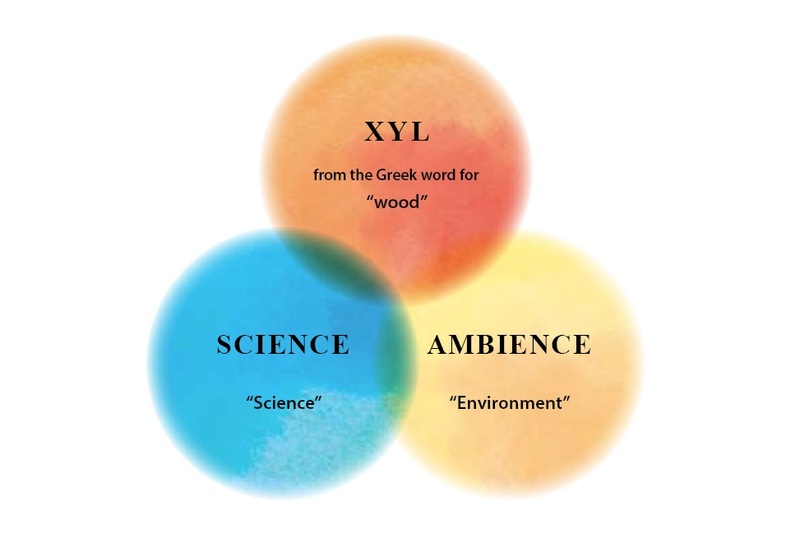 Our corporate name, “Xyence Co., Ltd.”, was created as the fusion of three words meaning “wood”, “science” and “environment”. In order to deliver a bright future to people and the earth, we have developed a corporate structure that delivers high technology through “science”, the warmth and gentleness of “wood” and a pleasant and relaxing “environment”.